So you’ve just finished a major marketing strategy – perhaps it was your annual incentive trip for your high performing dealers, or maybe a short, sharp 3 month product push or even a new product launch. Either way, you put a lot of time, energy and money into it and perhaps you should send out a survey. A very important component of successful Product Management is talking to and learning from customers. Surveys play a key role in the product manager’s customer feedback toolbox. They are particularly suited for quickly gaining insights from a large group of customers. Online surveys allow you to gather feedback from customers everywhere. The structured nature of surveys makes them easy to analyse and quantify the feedback. 1. It’s challenging to convince even devoted customers to take the time to fill out surveys. Customers are busy and your request for survey feedback will be low on their list of priorities. 2. Survey length can make or break the success of a survey. You’d like to learn as much as possible from a survey, but customers all have limited time. The reality is that everyone is busy, and taking time out of their busy schedules is something you have to earn. This is where something as simple as a $20 gift card comes in handy. 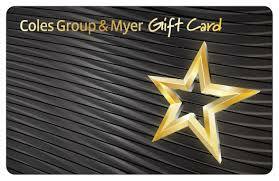 You will need to evaluate the survey responses to see if they were real, or rushed through just to get the gift card but based on the uniformity of responses for certain questions that required more thought, you will discover that the great majority of responses will be sincere. The reward simply motivated people to take the time to complete the survey. Getting a large number of customers to respond to your survey can have a huge impact on what you learn. In addition, select a few key survey respondents as candidates for follow up calls. These respondents are particularly valuable users or users who had particularly interesting feedback. Since you’re relying on these respondents for future feedback, it is especially important to show them your appreciation for their time with a reward. Ever noticed how the world likes to dumb everything down to one common denominator. The ubiquitous expression “Not a problem” in response to your query as to why your bank statement is out of whack, is certainly a huge problem to the enquirer but the responder hasn’t given a thought as to how the situation should be handled. So it is with the incentive industry. Meetings, Incentives, Conferences and Events are all bundled into one jumbled mess by hoteliers, DMCs, airlines and any other supplier to the event management/travel industry. My guess is it’s an economy of scale to be able to provide one rep. to cover a multitude of sins. From that formula, you have a series of suppliers who know everything about the square meterage of a ballroom, what menus are available at the drop of a hat for 250 people (banquet or cocktail, sir?) but have no clue as to why anyone would want to choose their product for incentive qualifiers. And it doesn’t stop there. Travel is not the only motivator that appeals to every target audience. It might be the most popular but it is also the most expensive, laborious, time consuming and, dare I say it, least profitable of all non-cash rewards. Incentive Program design, based on a constructive client brief. The program needs to be achievable and above all, affordable. A budget is essential at this point. No budget – no program. A good Incentive House will work with a client to establish costs vs potential sales and the % spend of GP to finance the program. Incentive Program structure: Identifying the target audience; creating a visible and distinguishing appearance; presenting a comprehensive yet attainable set of rules and set clear objectives. Depending on the style of program (sales, non-sales) the correct system of measurement should be implemented. Communication: Snail mail, fax, online, mobile apps and social media should all be considered in any strategic plan for an incentive program. Properly planned and executed, this is without doubt the core strength of your program. Without communication your program dies – along with your revenue. You need to stay on top of reporting to the participants. Keep them informed at every step. Reward types: Travel is popular, travel is romantic and memorable. Travel is not affordable for everyone. We need to remember that human nature determines that most people will crawl over cut glass to be given anything they perceive to be free. Rewards = Recognition. 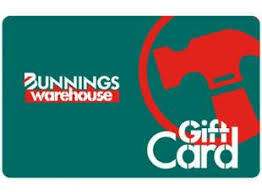 A fistful of Bunnings vouchers will make the average worker very happy as will Apple vouchers, Coles Myer vouchers – any gift vouchers are readily accepted and acceptable. Merchandise is more specific, but depending on who you’re targeting an on-line catalogue can be a huge motivator. And then there was our classic case – one over-qualifier asked if he could convert his points to cash (highly irregular) and pay off his mortgage. The answer had to be Yes – he had achieved his dream through our client’s incentive program. Reward Delivery: Whatever you’re using as reward, deliver it well. Beat the drum, tell the world how great this person is/these people are for achieving target and for making you money. A travel Agent can’t do that, a Meeting Planner can’t do that; A conference Organiser can’t do that and neither can an Exhibition Organiser. A full service Incentive House can. 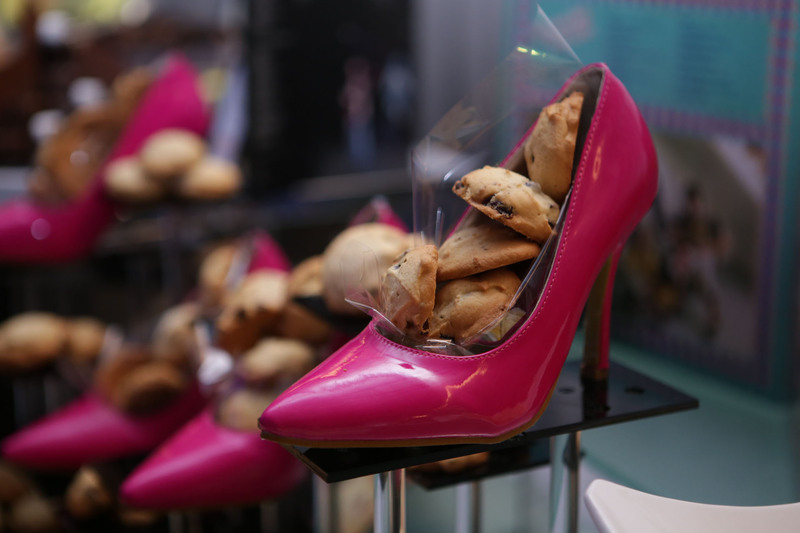 Is there just one consistent element to create a great event? 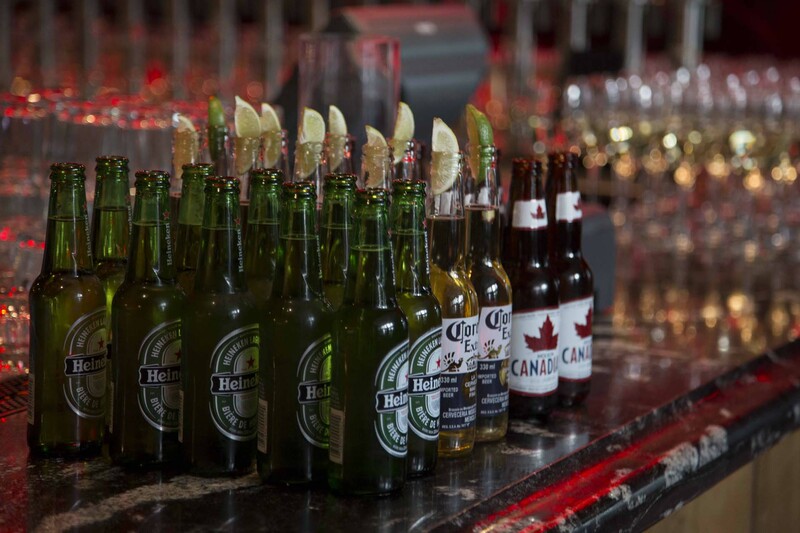 Sure, all of these can make an event notable but NONE OF THE ABOVE stands alone to contribute to a great event. Creativity is the name of the game. Forget the hackneyed, over-expressed “Wow Factor” – that can be accomplished with top shelf liquor or a view – and then it’s gone in 30 seconds. What has stood us in good stead is the ability to look at a seemingly impossible concept and then ask the question if the venue can cope with our suggestion. 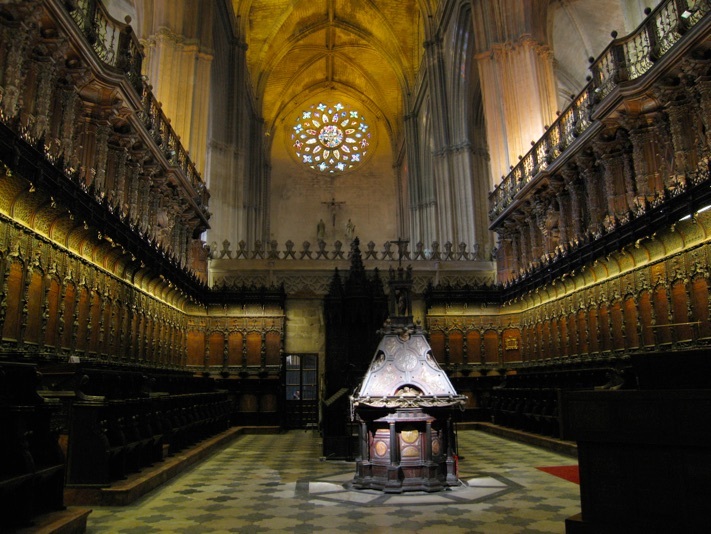 Seville is famous for its Cathedral, Santa Maria de la Sede. While inspecting this magnificent edifice, we marveled at the central box like structure of the Corio (Choir) which contained the historic organ. No public are allowed into this area so we admired it from afar. It begged the question – can we have a private choral service for our incentive qualifiers in the Corio complete with organ? The ultimate answer was yes, but there is not an organist available at that time. 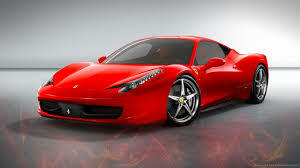 OK, can we find one outside of Seville? We did and flew him in from Paris for the occasion. Emotions ran high as our guests experienced a truly uplifting and unique event. Fast forward to Florence 3 years later. While inspecting Galleria dell’Acadamia our group was offered a private, after hours tour. This is fair enough but would not be a standout for our hard working qualifiers. So, we asked the question – can we have dinner in this room? Jaws dropped. We even had an Italian DMC lost for words but….after much cajoling and persuasion we ended up with the scene below – affectionately known as Dinner with Dave. That’s the original Michaelangelo David. Not a replica. The real deal. 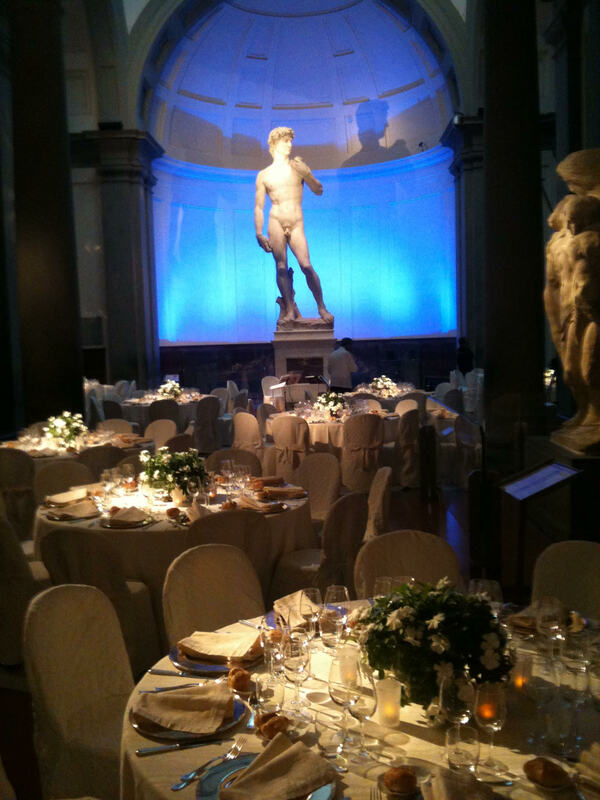 Add opera singers from the Opera de Firenze and we provided 182 guests with a never-to-be-repeated lifetime experience. Because all good things come in threes – let’s swing over to Tokyo. 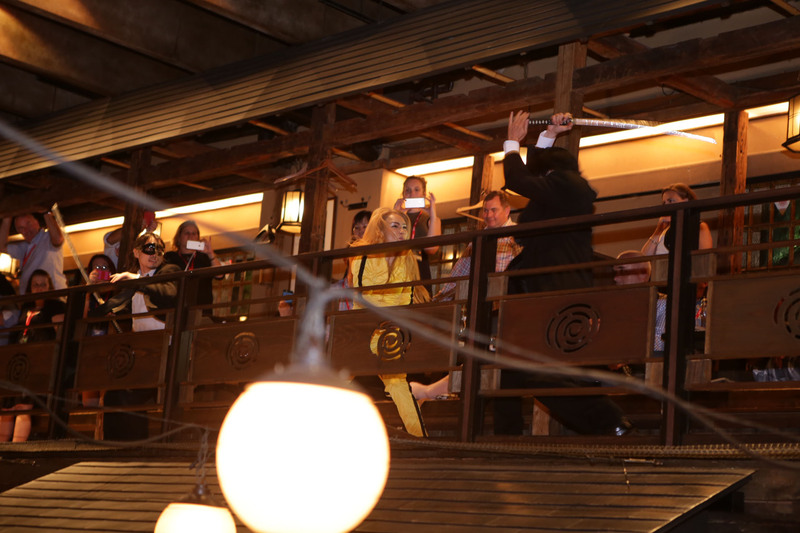 The suggestion of Gonpachi Restaurant as a venue for the farewell dinner is readily accepted – what more could you want than to eat at the venue made famous by Quentin Tarantino in Kill Bill? Let me tell you – a re-enactment of the stoush between O-Ren Ishii (Lucy Liu) and The Bride (Uma Thurman) at The House of Blue Leaves. 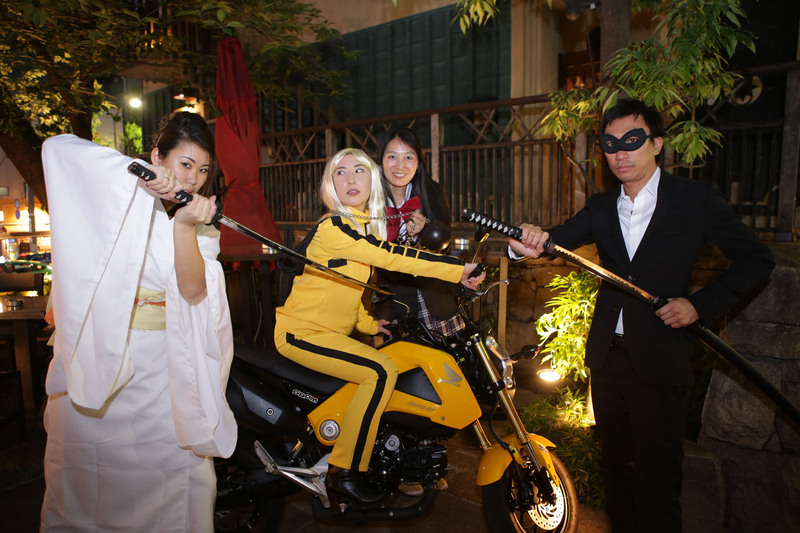 Perhaps our biggest challenge was sourcing a yellow honda for The Bride to arrive on. No problem – we found it and transported it from Sapporo. Wild action coupled with amazing stunts and brilliant choreography had us re-living a fabulously executed event. We learnt very quickly you need to walk on the wildside and let your “crowd pleasers” be only limited by your imagination.